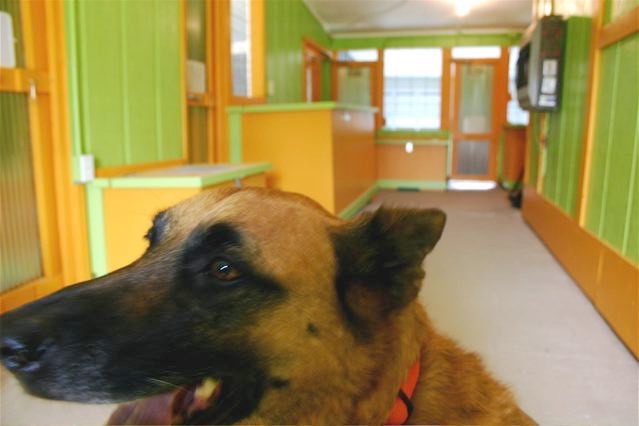 Green Acres Kennel is a country kennel where dogs receive loving care. Green Acres Kennel Boarding and Training is a small, family-owned facility situated on 20 beautiful acres near Ferne Clyffe State Park and Goreville. 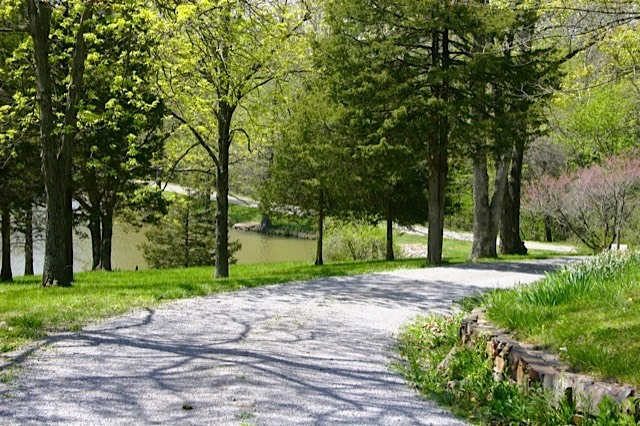 The property has 8 acres of woods and a 3-acre private lake. The owners live on site, providing dogs with frequent loving attention. The $20/night boarding rate includes a roomy indoor pen, food, administration of medications if necessary, brushing, and playtimes or daily private walks. The kennel is a member of the American Boarding Kennel Association and subscribes to that organization’s Code of Ethics. Training services include group classes and workshops and private lessons. Owner and Trainer Lynn Damme is a professional member of the Association of Pet Dog Trainers, an AKC-certified evaluator for the Canine Good Citizen program, and a Delta Society-certified Pet Partners team member. She is also certified by the American Red Cross in Pet First Aid. Lynn uses positive reinforcement methods of obedience training, as opposed to the compulsion or “force” method that uses choke, prong, or shock collars. Dogs trained at Green Acres learn to work for rewards (treats, toys, play time, attention), and handlers learn how dogs communicate and learn. This knowledge helps handlers establish and build a lasting bond with their dog. Lynn’s focus is on pet dog obedience—training dogs to become well-mannered family members—rather than formal (or competition) obedience.